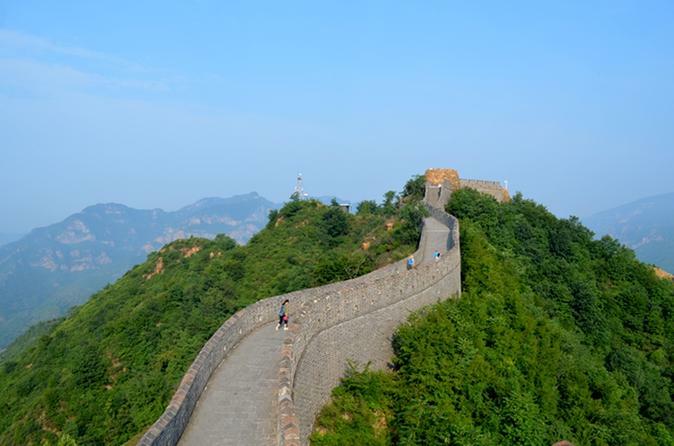 Join this 2-day tour and marvel at the beauty of sites such as The Tian'anmen square, Forbidden City, Temple of Heaven, Summer Palace, and of course the Great Wall of China on this private and personalized tour. The tour combines history, culture, and breathtaking architecture. As you travel, ask your guide any questions you may have, as the beauty of this private tour is having the guide all to yourself! 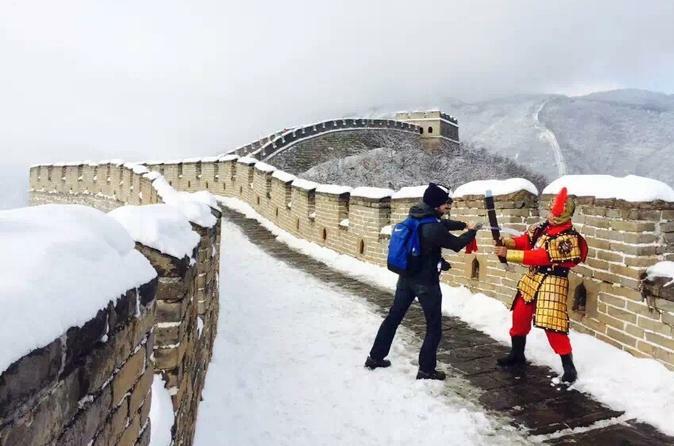 Visit attraction highlights of Tianjin including Huangyaguan Great Wall, Dule Temple, and Imperial Mausoleums in a day with personal tour guide, private hotel pickup and drop-off, and Chinese lunch. This is the most time-efficient and hassle-free way to see Tianjin for your short. This tour takes you to most popular tourists sites of Tianjin in a day. 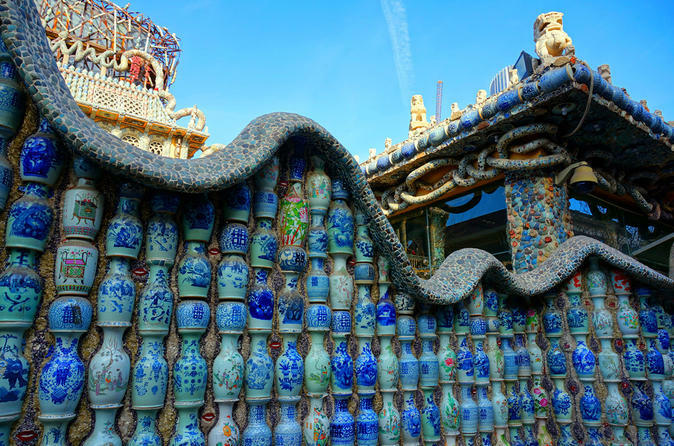 The tour includes the porcelain house, Jingyuan, the ancient cultural street, and the Italian concession.